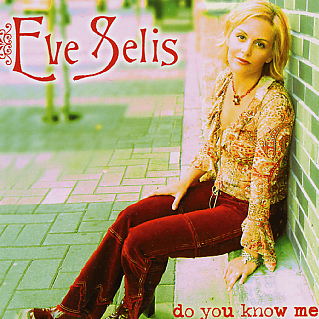 Here’s a factoid for ya – over at the Eve Selis page at MP3.com (www.mp3.com/eveselis) go ahead, I can wait…– Selis has managed over a million downloads – incredible isn’t it! Even more amazing is the powerful country folk-blues Selis conjures with her superior songwriting and excellent vocal performances. It’s hard not to be struck immediately by the emotional and soulful authority that Selis (and cracking band – Sharon Whyte; keys, vocals; Marc ‘Twang’ Intravaia: guitar, vocals; Bob Sale: drums, vocals; ‘Cactus Jim Soldi: guitar, vocals & Rick nash: bass) summons on this fine album. More than that, the songs deliver a spiritual message that is relevant for our troubled times.